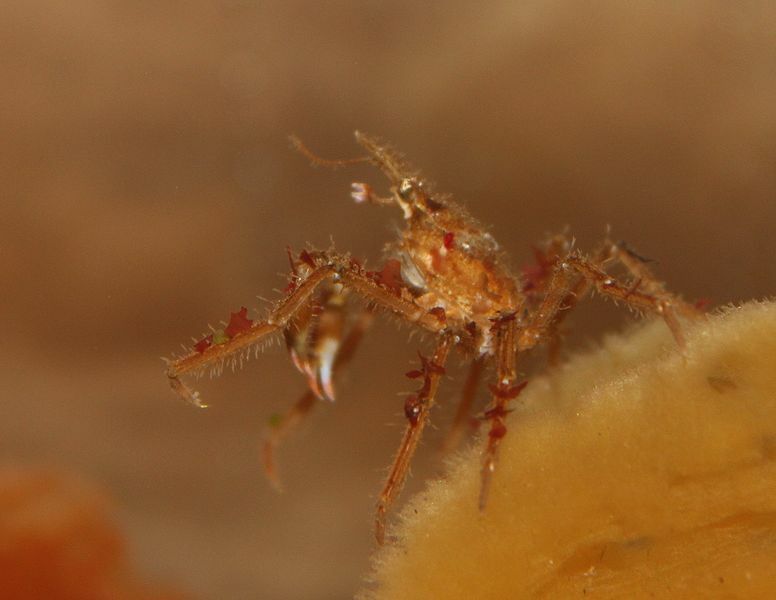 O. gracilis wafting on a sponge. photo by A. Borges, used with permission. This page was last modified on 22 February 2011, at 18:57.